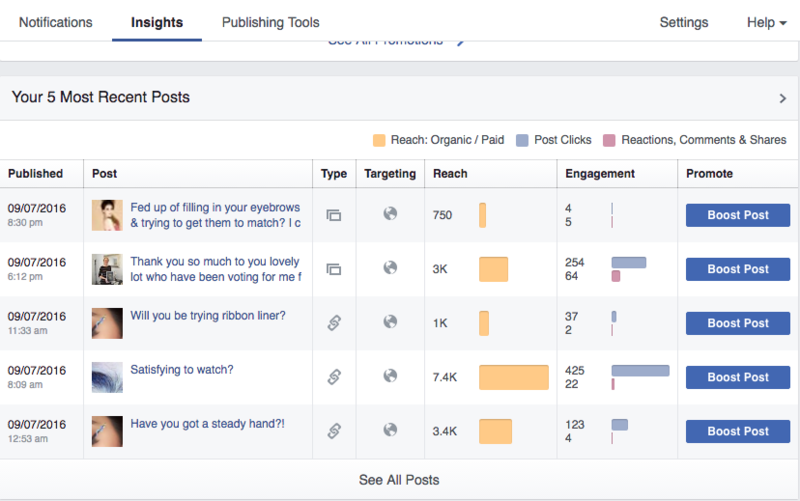 There’s no doubt about it, advertising on Facebook is now the way forward. With reach as low as 2% or 3%, those who aren’t paying aren’t really playing. The good news is that paying to advertise on Facebook is still very affordable and my advice would be to get it whilst it still is! Many will look at advertising on a Facebook and see that as a really bad idea or maybe just wasted money and wasted funds. But Facebook advertising can be really targeted and you should definitely be looking into different ways to use ads to drive traffic to your website, your business, and your conversations. I’m going to presume you use Facebook adverts and you’ve been using them for a little while. That’s not to say that this tip won’t help you if you don’t have any ads experience, but it’s certainly going to help you dig for a serious amount of gold in your previous adverts. All those ads you’ve posted are dead and buried, right? Unless you put more money on them, they’re lost and there’s no more marketing juice to gain from them, right? Not at all. You can gain new likes by inviting your ad reactions to Like your Page and you should be doing this every time you advertise! 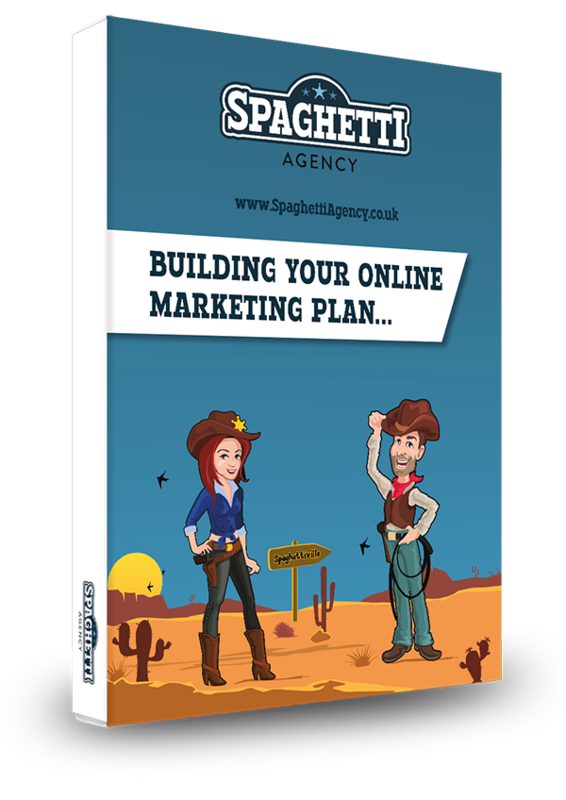 The easiest way to do this is to go to your business page, go to your insights (they show you all the relevant statistics and data which you should check all the time, by the way), and then follow these steps. Then click on ‘See All posts’ underneath the first 5 posts and it should expand to show all of your recent posts. What you’re looking for here is the post you’ve advertised on. The reason I’ve come here is that if you’re advertising quite a lot this is the best place to see them in one place. 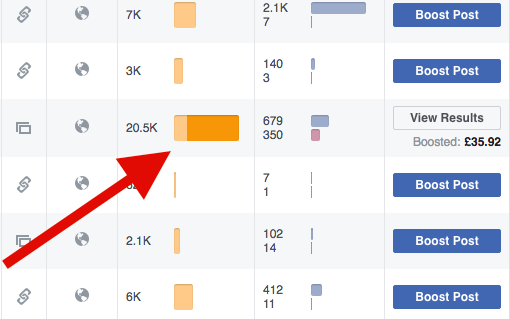 The one you’ve advertised on will have a darker yellow bar at the end showing the reach that you’ve paid for versus the reach that’s organic. From here you’ll see all the data that you should check on a regular basis, how many people have clicked like, shared and commented. This gives you invaluable data knowing going forward what’s best to post on your page, what works, what doesn’t, what you need to do more of. What I want to show you here is this: If you click on the reactions, you can see who’s commented, reacted or liked your post. Once you expand that by clicking on it, it will show you the actual names of the people and next to it should be an invite button. Here you can invite everyone who has been advertised to by your page, to like your page. This feature has been around for a while but was broken for while too. The good news is – it’s back! 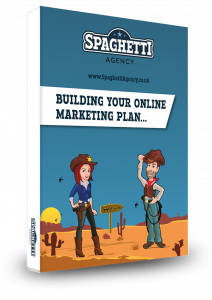 There’s no limit to how far back as you can go from as far as I can see, so head over to your insights, click on your adverts, and invite people to like your page. It might take a while but it’s worth doing! Tell me what you think of this tip in the comments below, and also if you’re seeing the same as what I’m seeing. Facebook change all the time. 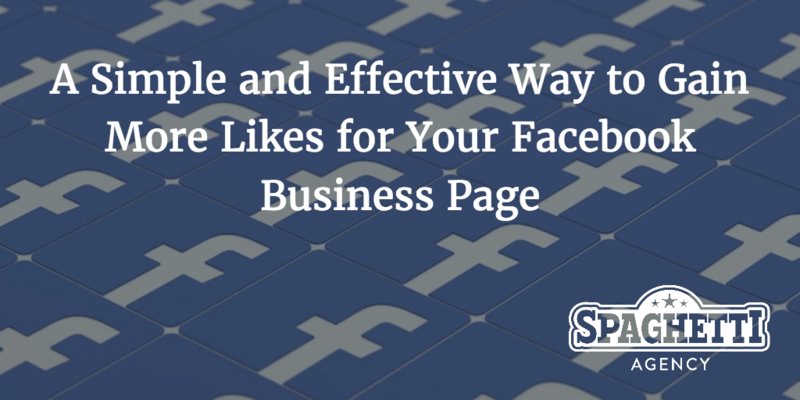 This is a great way to gain new likes on your page. With your ads you should be able to get many many more with this hack! I never knew this feature existed and it’s so simple to use. There is a limit on how many people you can invite per day though. Thanks Sarah. That’s interesting. Do you know what the limit is? We’ve not reached it yet and we’re pushing it quite with some of our ads. Good tip Todd. Can you also do this for ‘adverts’ too? Of course. As long as they appear in your recent posts. 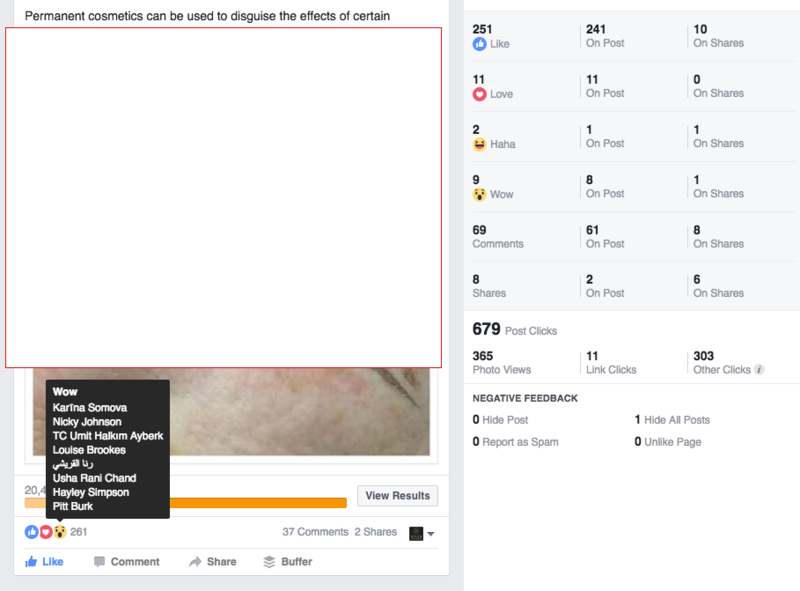 If they don’t you’ll need to go to your adverts, view the ‘actual’ advert on Facebook by clicking ‘See Post’ from your Advert, click on the reactions and do it that way. Hopefully you’ll still be logged in as your page otherwise it might get confused. 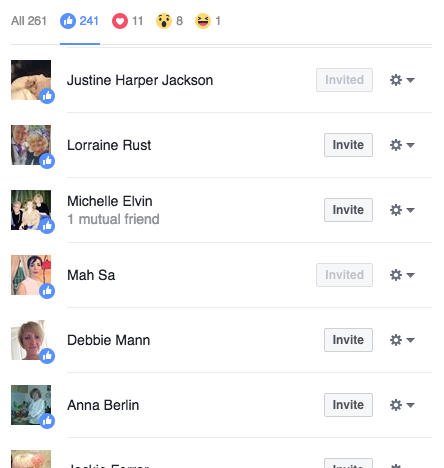 Great tip – only let me invite so many on one day though? That’s right. You’ll have to go back every day for a few days! It’s a great hack. Think of all the likes you'”” have had from your Tedx Talk! It’s such a great tool when it works!